Nintendo recently talked about while it wasn’t bringing its games to smartphones, it would be taking on the platform as a way of attracting more people to its games and consoles. 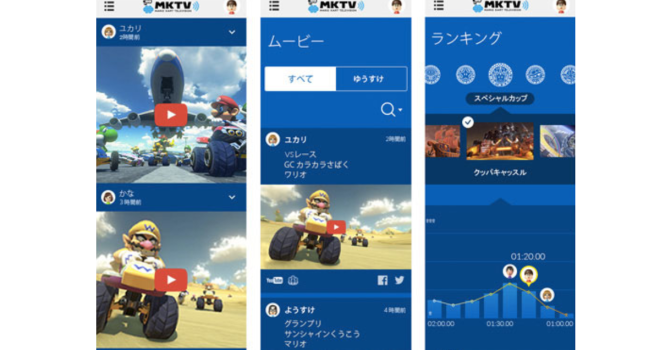 A Mario Kart TV web app is coming according to President Satoru Iwata at Nintendo’s financial results meeting happening right now. With this you’ll see a feed of your friends activities, while there’s separate pages for movies and rankings. There’s no Nintendo Network ID required to access the service, but you will need said ID to login and establish your own rankings and upload videos. No launch date has been announced yet, but we can assume it will be around the same time as Mario Kart 8.